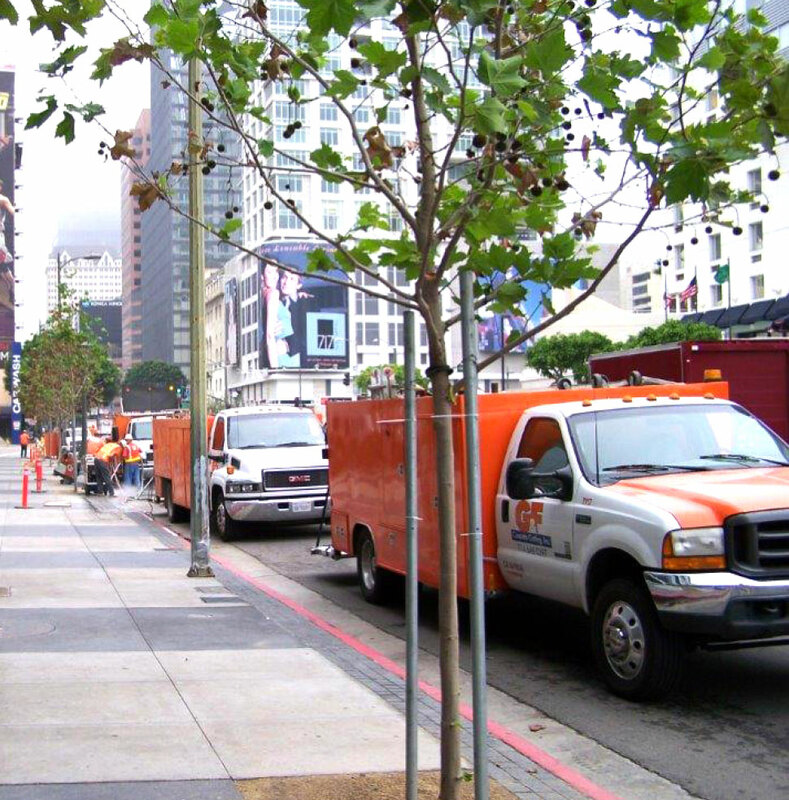 From humble, garage-based beginnings to its current standing as industry leader and one of the largest concrete cutting service providers in Southern California, G&F has spent the last 34 years at the forefront of the concrete industry. 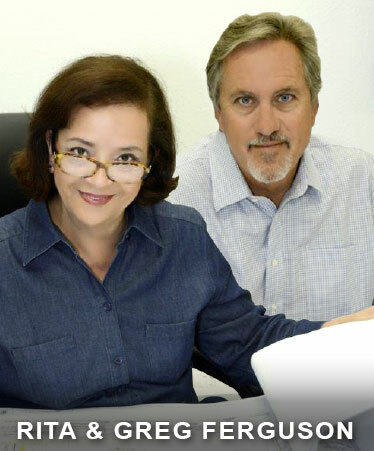 Founder and president Rita Ferguson is recognized as one of the most powerful women in Southern California construction while husband, partner, and co-founder Greg Ferguson is respected industry-wide as a skilled leader with unparalleled experience and technical knowledge. This formidable duo has compiled a team of 40+ highly skilled engineers, project managers, and construction technicians, all of whom share their commitment to providing nothing less than the best service, labor, and equipment. This commitment has positioned G&F as the provider of choice for some of the world’s largest general contractors, public and government agencies, utility companies, and Fortune 1000 corporations. From historic bridges to sewage water treatment plants, G&F’s unparalleled experience includes operating in a nearly-comprehensive set of construction environments and on an enormous scope of project types. G&F is poised for continued growth with the addition of more combo trucks and Merit Saws to our fleet. G&F is committed to minimizing the impact of our work on the environment. Our extensive recycling programs cover everything from water and slurry to concrete, asphalt, pipe, debris… even old parts and machinery.